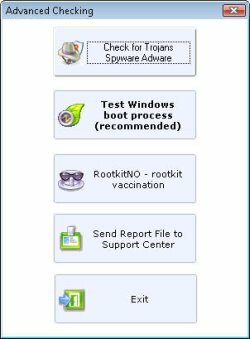 UnHackMe is an all-in-one toolbox for removing malware. Extremely fast. You can check your computer in only one minute! Compatible with all known antivirus software. Is UnHackMe like an antivirus? No. UnHackMe concentrates on problems which antivirus programs do not look for. It looks like MSConfig on steroids!